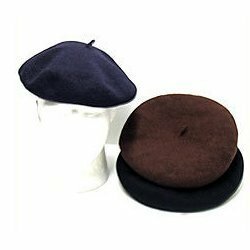 Exporter of a wide range of products which include basque beret caps and fashion beret caps. We customized these Basque Beret Cap if clients provides with their specific requirements while placing orders of these caps as this will help us to know the quality, feel and shape of the product. 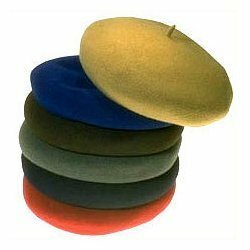 We manufacturer a wide range of Fashion Beret Caps such as Peak Caps, Berets caps, which are made of pure wool & other fabrics. The commando caps are made up of fine fabric to give best usage to our clients.